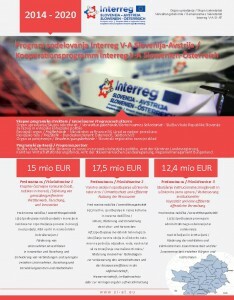 The Cooperation Programme Interreg V-A Slovenia-Austria is the continuation of a cooperation process, which started in the middle of the 90s under trilateral and bilateral compositions (Austria-Slovenia-Hungary, Slovenia-Hungary-Croatia, and Slovenia-Hungary Cross-Border Cooperation Programmes). This long tradition in CBC programmes resulted in an accumulation of valuable experiences regarding the EU territorial cooperation between the management bodies but also among relevant stakeholders from the two countries, which is taken into consideration by the current programme.  In developing the strategy, the Task Force – the joint body responsible for the elaboration of the Cooperation Programme – considered the policy framework provided by the European, national and regional development strategies, the characteristics of the programme area, the experiences of the previous programme periods and the opinion of the stakeholders collected through dedicated events and activities.